In adapting the wartime diaries of Marguerite Duras, Emmanuel Finkiel captures the author’s oblique style, which filters events though a thick layer of ennui, and centers on women who deal with inflicted trauma by torturing themselves. 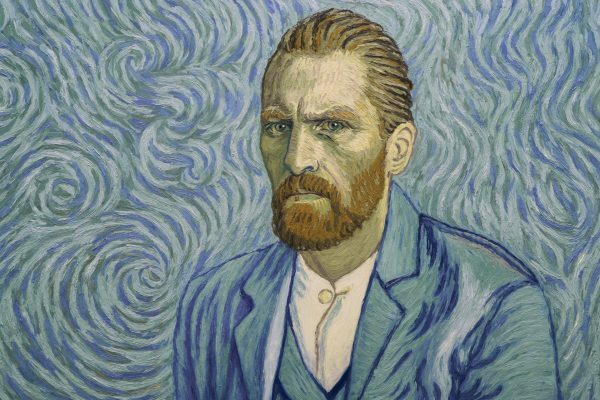 There’s a glorious tension in Vincent Van Gogh’s paintings, the thick paint holding each of the artist’s gestures like an insect in amber, and the long-hardened material still appearing to shiver and pulse. Animators Dorota Kobiela and Hugh Welchman free that contained movement. During her lifetime, Marie Curie was seen as an anomaly, not a pioneer. Marie Nöelle’s portrait is untidy and jittery, her Marie methodical and impetuous. To judge by the dialogue, all that concerned Curie was science and love. Fiona Gordon and Dominique Abel’s signature style blends screwball and romantic comedy with playful fantasy, but Lost in Paris lacks the magical elements of their previous features (Iceberg, Rumba, and The Fairy, co-directed with Bruno Romy). 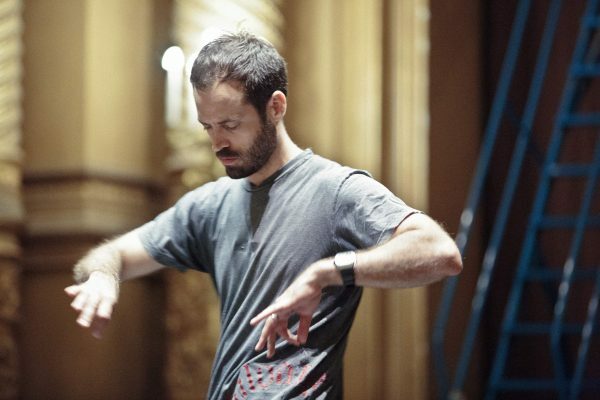 Benjamin Millepied is an inspirational figure in the lively backstage documentary Reset, despite his troubled 2014-6 tenure as Dance Director of the Paris Opera Ballet. Directors Thierry Demaizière and Alban Teurlai portray Millepied as a dynamo transforming the rigorous institution into an innovative company.